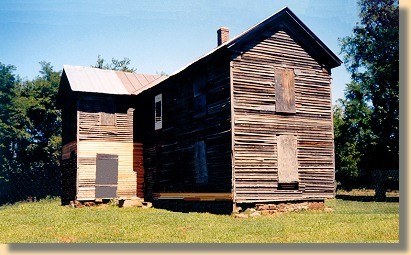 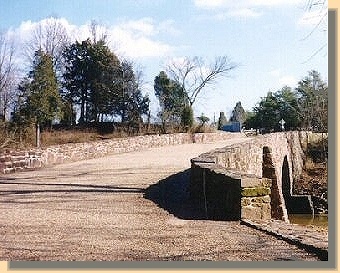 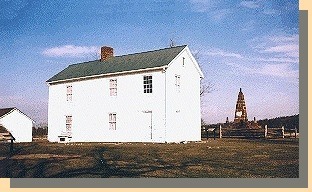 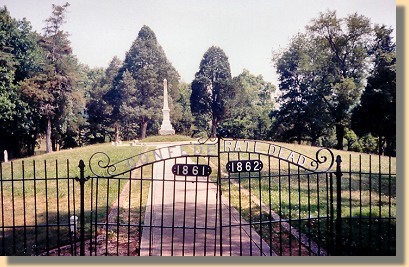 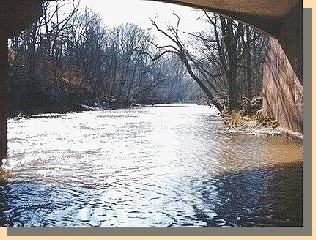 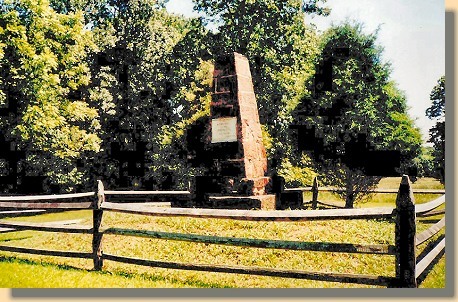 Bull Run as it appeared in the 1860's and 1998. 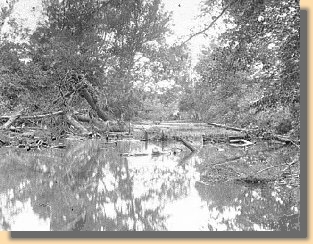 This section attempts to briefly describe the two major Civil War battles that occurred in July, 1861, and August, 1862, near Manassas Junction, Virginia, along a meandering northern Virginia stream called "Bull Run". 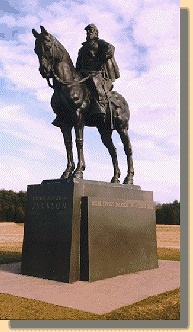 The two Manassas battles occurred on overlapping battlefields. 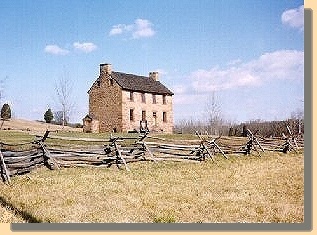 The overlapping of Civil War battlefields was not unique to Manassas I and II. 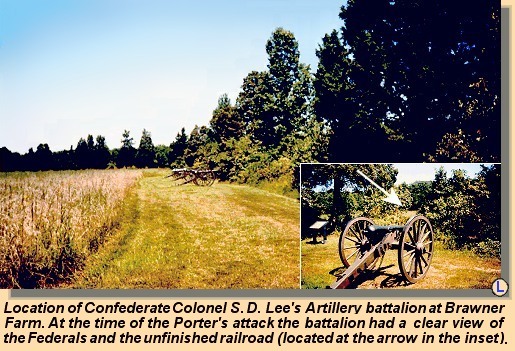 Other overlapping Civil War battlefields include Gaines' Mill & Cold Harbor and Chancellorsville & The Wilderness . 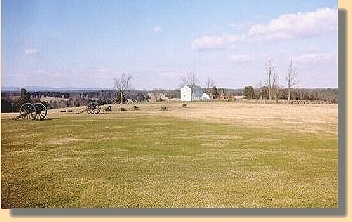 Because of the overlapping battlefields, the battlefield photograph map (below), showing the location of the photographs in this section, covers both battles. 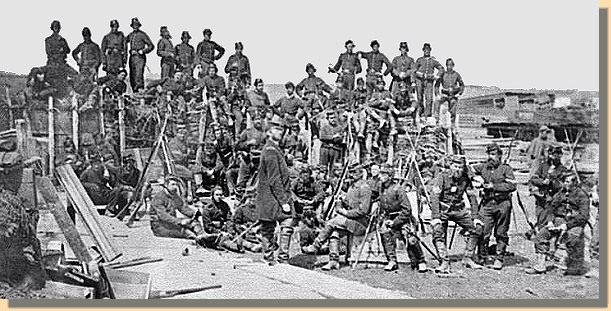 Click on the blue letter at any of the photographs in this section (ie. 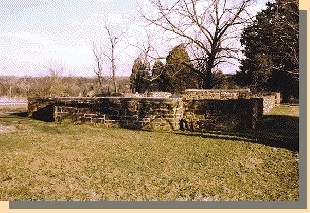 at the Bull Run photographs above) in order to bring up the location map and see where the photograph was taken.